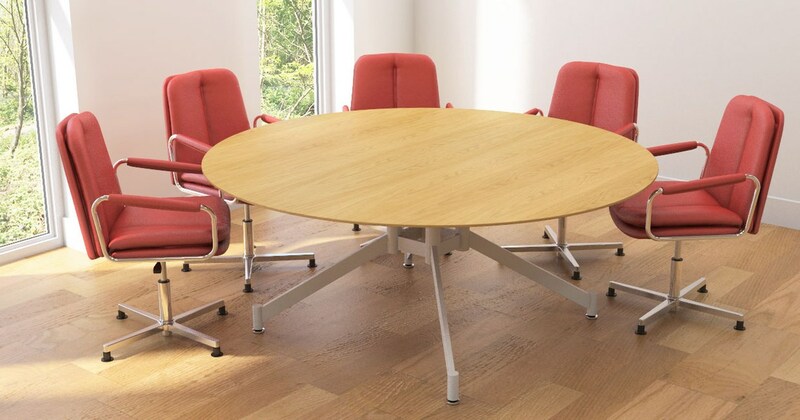 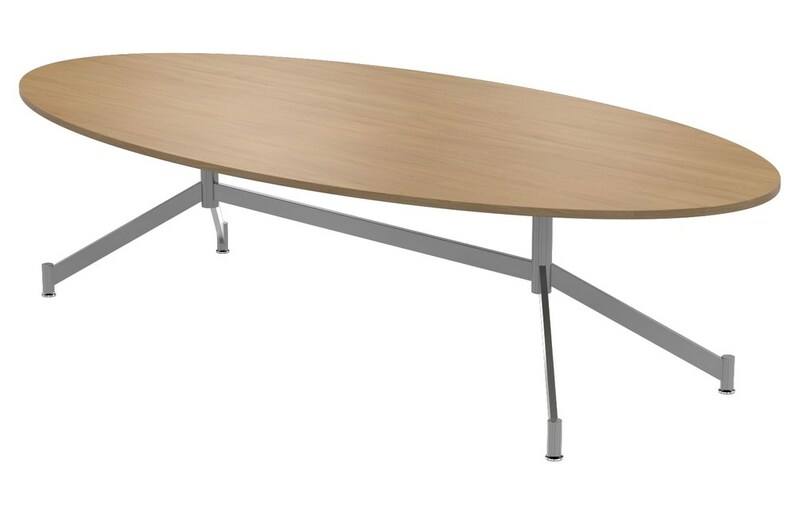 Practical and high quality, the Ambus range offers you complete flexibility to create a meeting table that suits your space and needs. 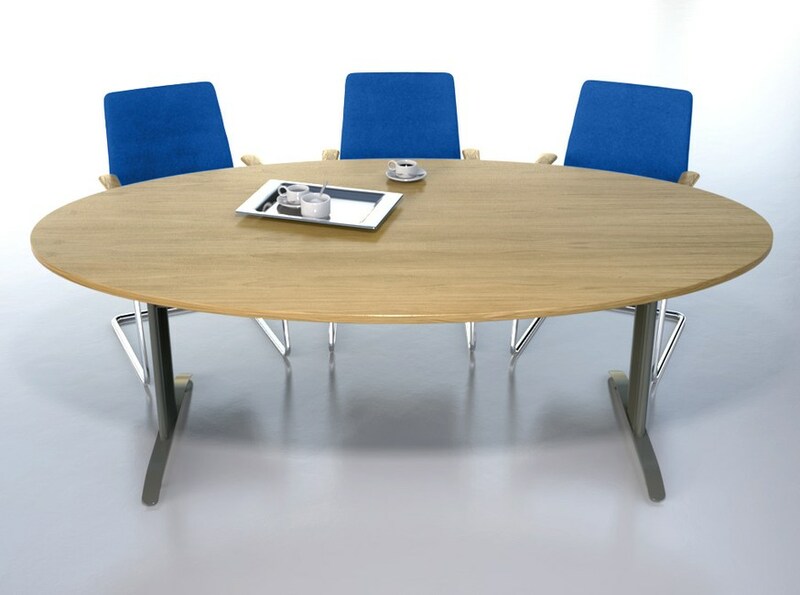 Ideal for meeting and conference rooms, the Ambus range is truly versatile. 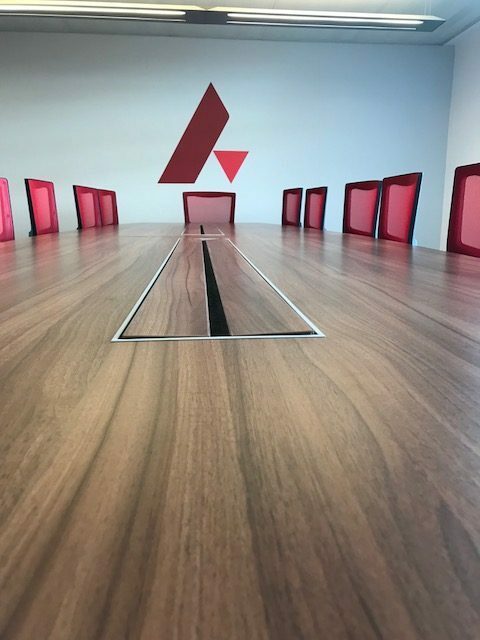 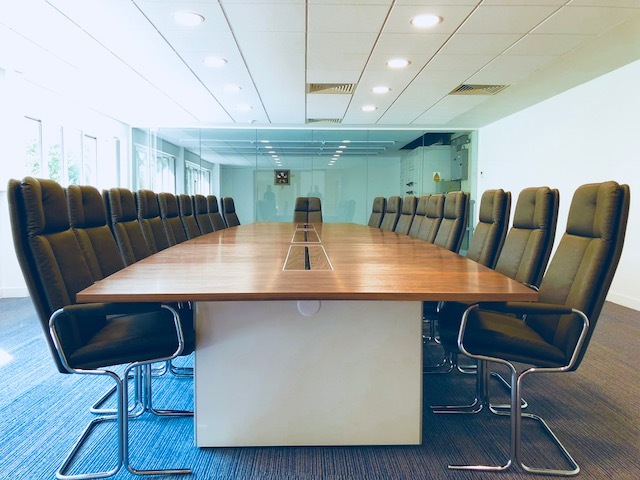 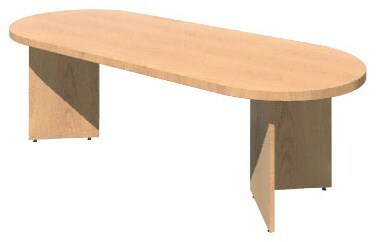 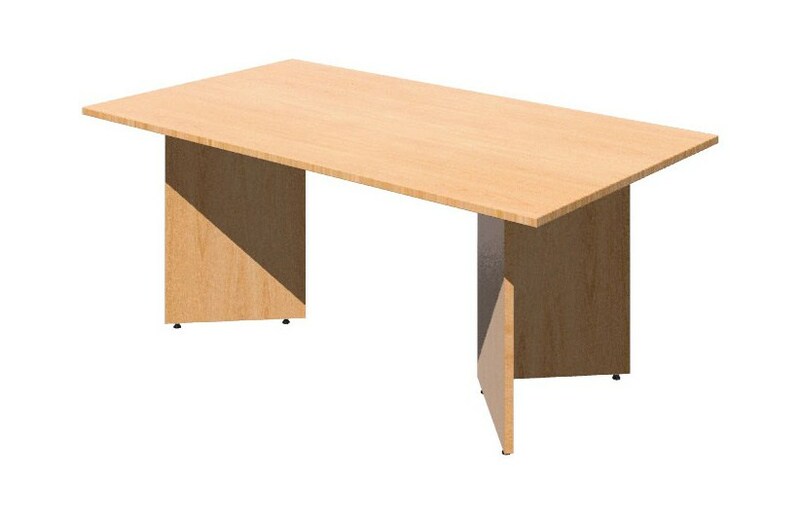 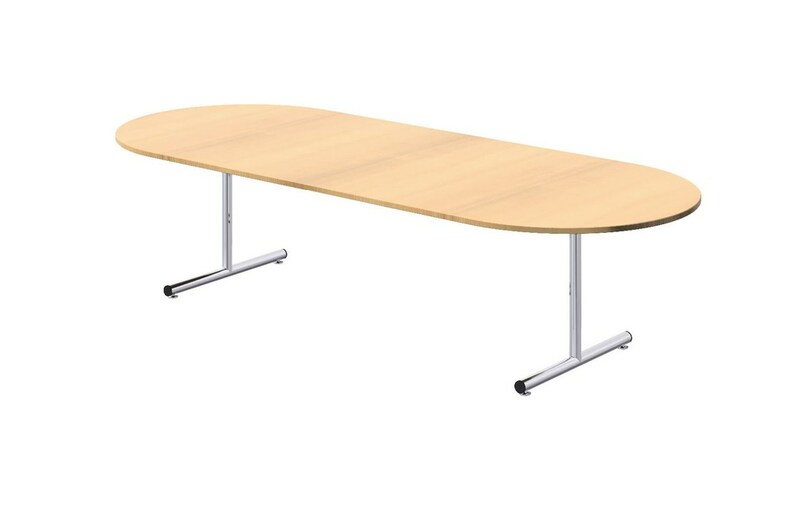 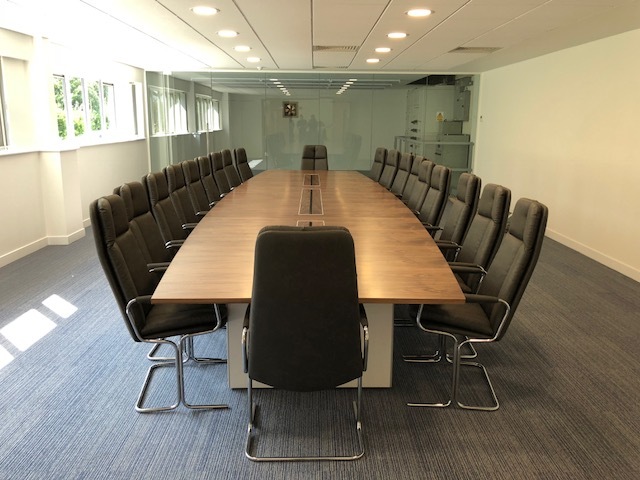 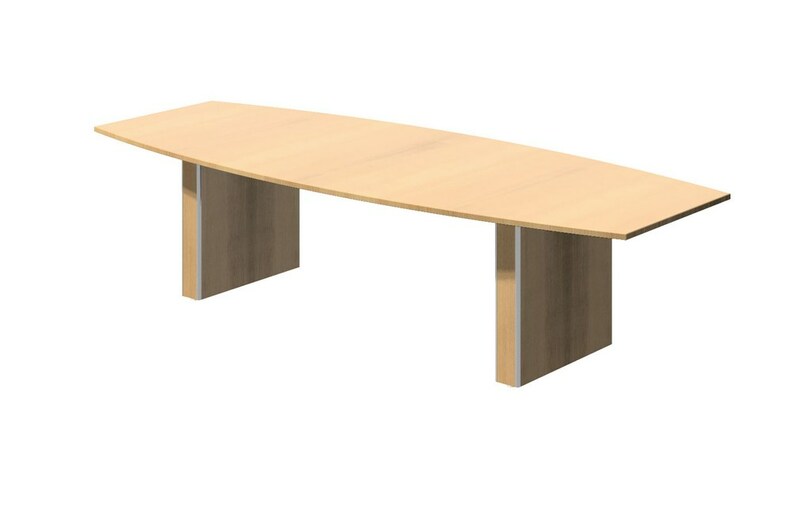 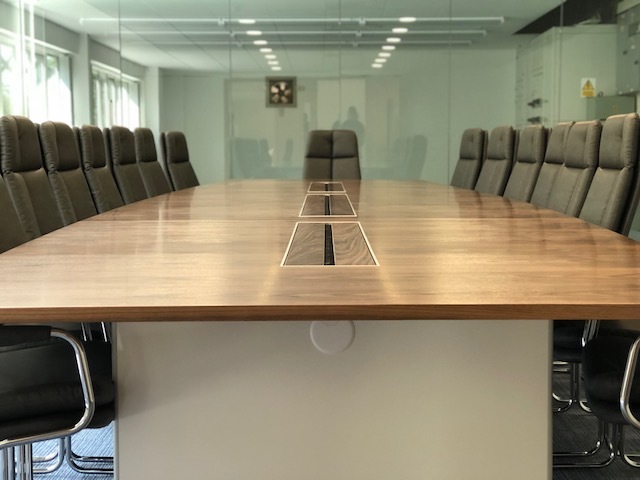 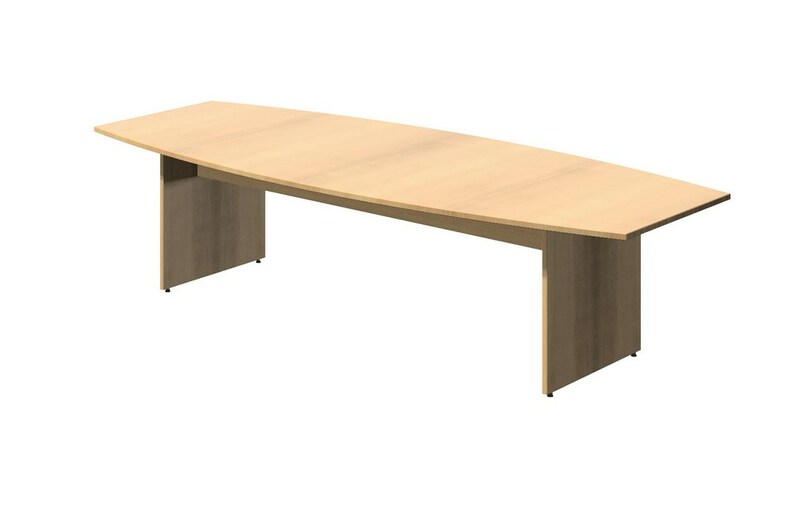 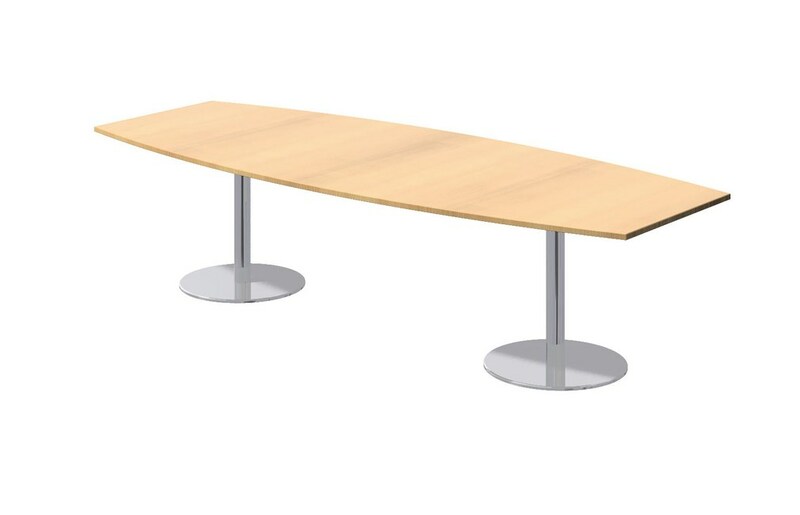 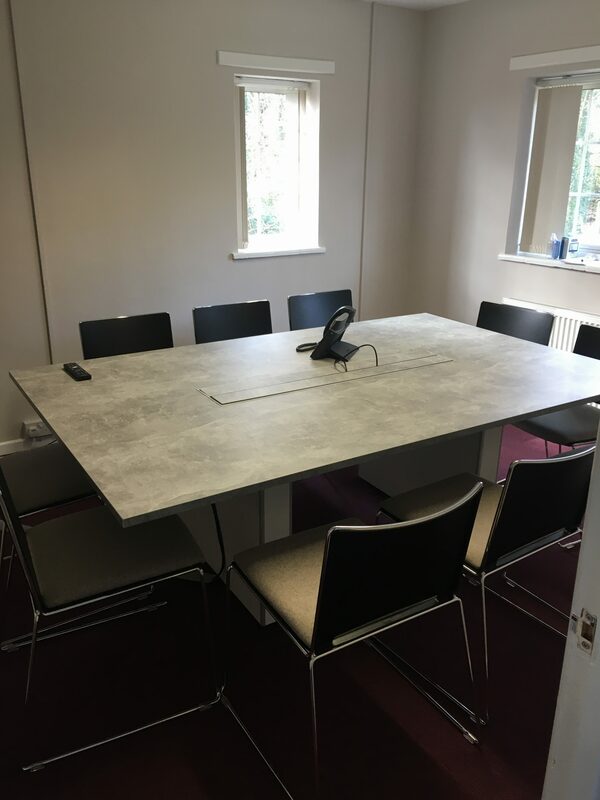 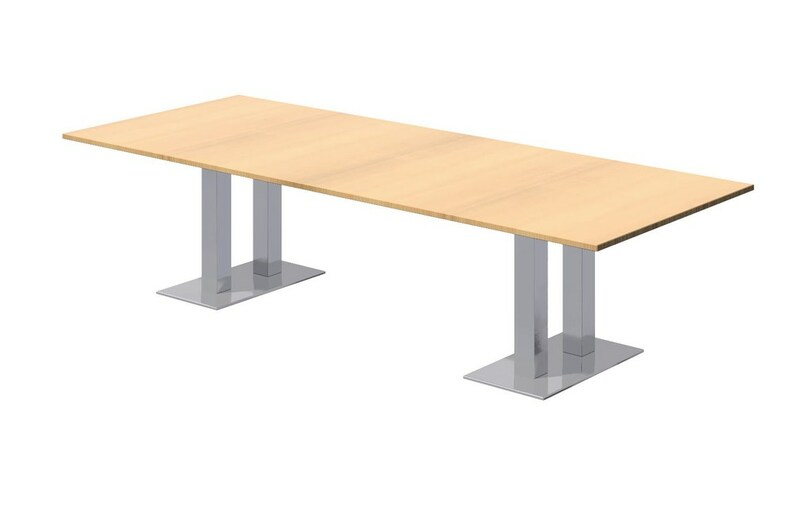 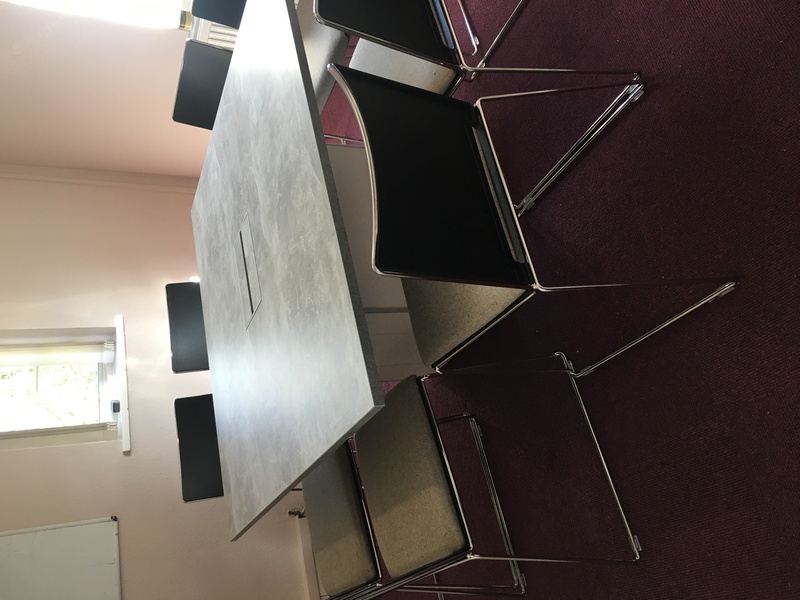 Tables in the Ambus range can be made to measure and created and finished in a variety of materials including veneer, MFC, glass and concrete. 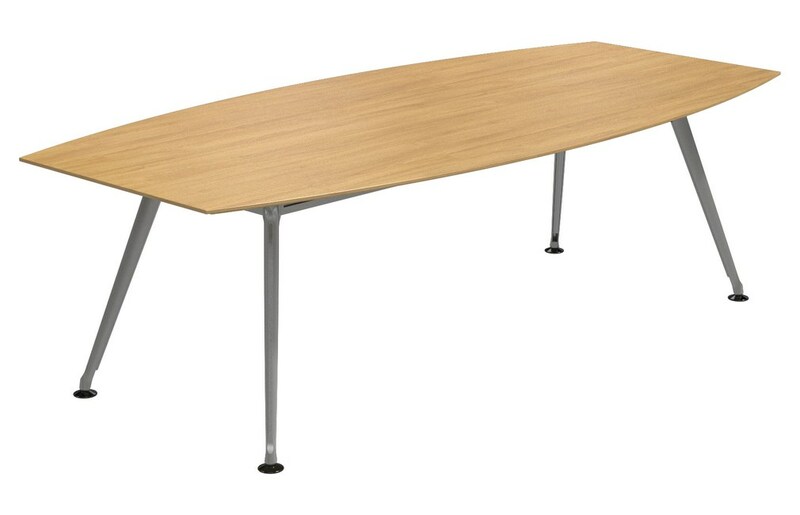 There is also a vast range of cable management options, as well as top shapes and bases. 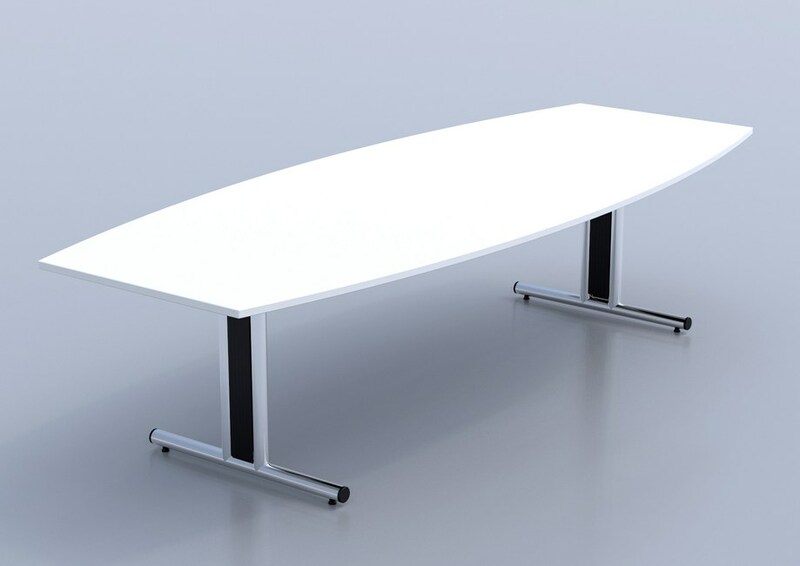 Functionality can be increased with the option to include integrated power and data modules.